As someone who has always sought to work toward a greater good, Daniel has oriented his career path to help people through information and advocacy. As an account coordinator on the education team at Hager Sharp, Daniel gets to implement this drive to support the U.S. Department of Education’s National Assessment of Educational Progress (NAEP). On the NAEP team, he works on outreach efforts, assessment operations tasks, and media monitoring. He is also part of the Hager Sharp quality control team. A Los Angeles native, Daniel likes to experiment with new experiences to help himself and others learn. His passion to try new things has resulted in an expansive background that includes research, politics, and journalism. 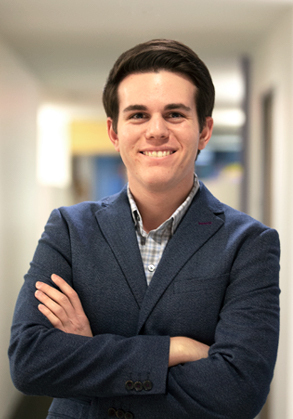 Whether he was writing and editing op-eds for his college newspaper, doing compliance work at the U.S. Environmental Protection Agency, campaigning for a congressional candidate in Los Angeles County, or conducting research in different parts of the world, Daniel always found a way to make the best out of past work experiences to help himself grow. 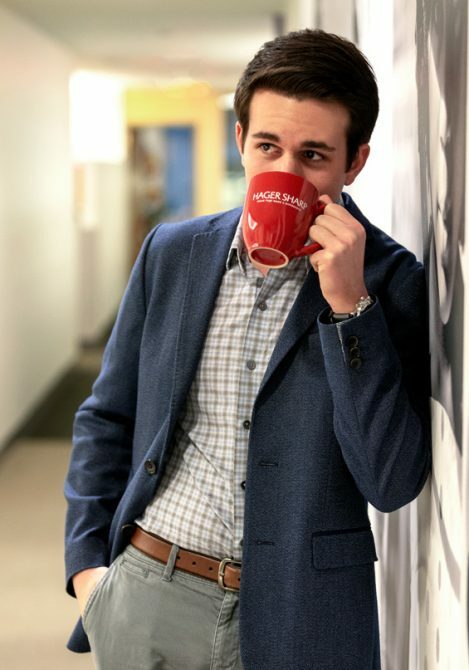 When he is not working, Daniel can likely be found catching up on current events, binging shows on Netflix, getting into a good novel, or trying out new fitness activities (his latest attempt is spin classes). Daniel received a BA in political science and communication from Tulane University. A politics junkie with a love for superhero shows and crime dramas, Daniel has an optimistic attitude and a drive to make the world a better place.